GET YOUR PARTY FACES ON THIS CHRISTMAS!! www.mask-arade.com Challenge your friends for the funniest selfies and share on social media using the #getyourpartyfaceson hashtag! 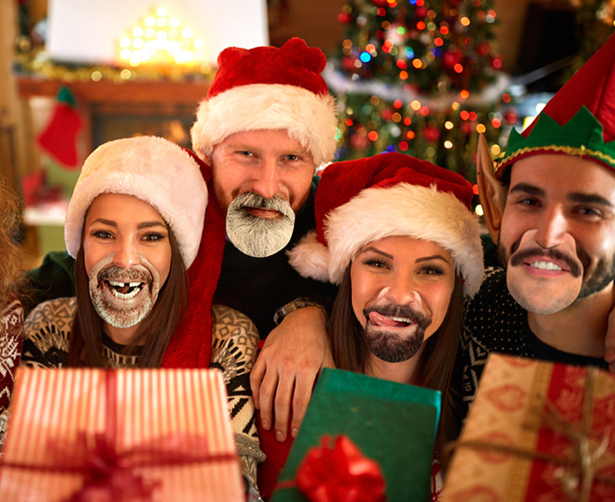 GET YOUR PARTY FACES ON THIS CHRISTMAS! 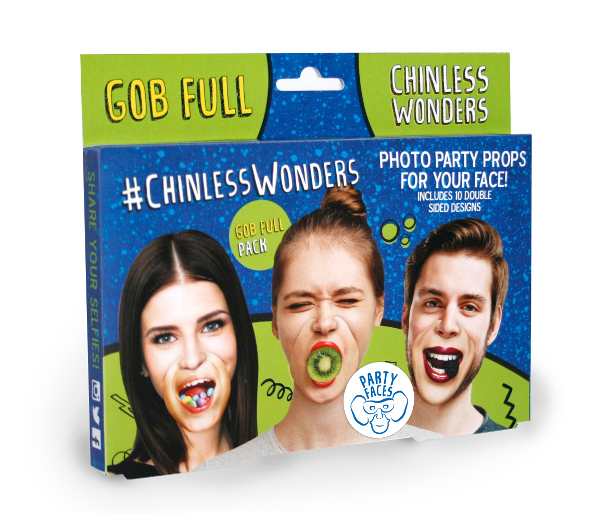 These brand new Party Faces make any party into a funny faced giggle fest! 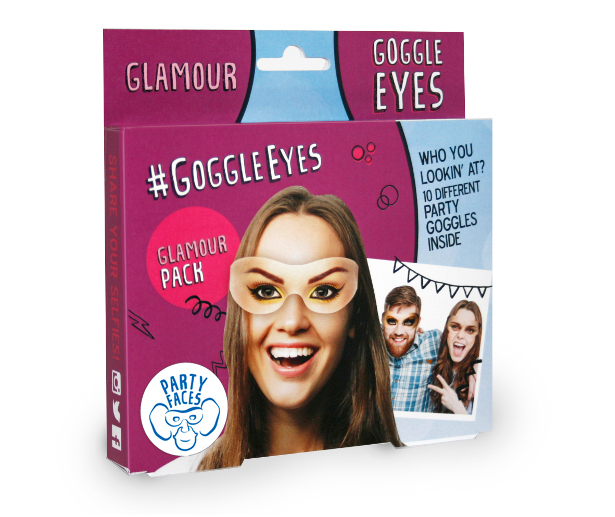 Each pack (RRP £4.95), comes with at least 10 hilarious designs made from comfortable card that slip cleverly onto your face and will leave you in hysterics! Simply slip on a pair of Bugalugs, Goggle Eyes or Chinless Wonders for an unforgettable party experience! 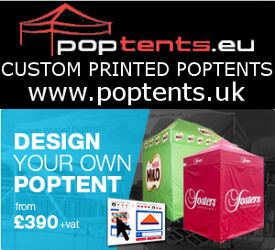 Pop on a pair of the big eared Bugalugs and fall about laughing! 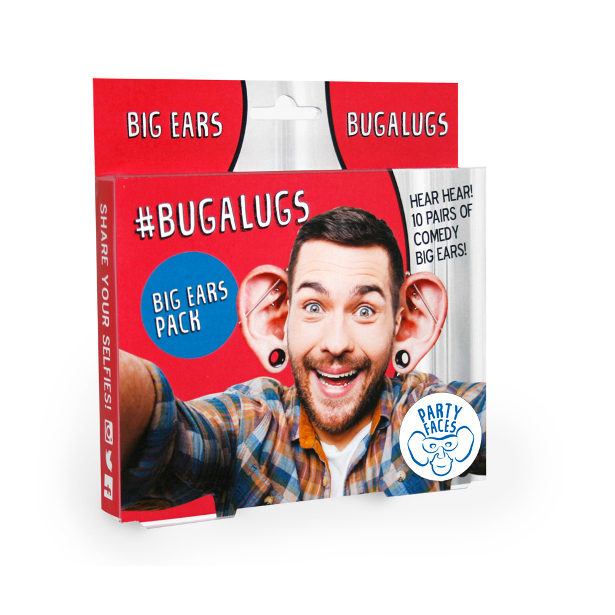 There are two packs to choose from which are filled with ears from scary ogres to magical elves, furry puppy dogs and hipsters with giant piercings! Bring these along to your next party and share with your friends for the funniest pictures. Goggle Eyes are a sight for sore eyes! For those wanting a macho look, the Guys Pack is ideal as it’s filled with bushy brows and manly stares. The Baby Face pack is perfect for those wanting to reclaim their youth and you can prepare to freak out and get weird with the Freaky Pack! Find your inner flamboyant flair inside the Carnival Pack and become a total Goddess with the Glamour Pack. 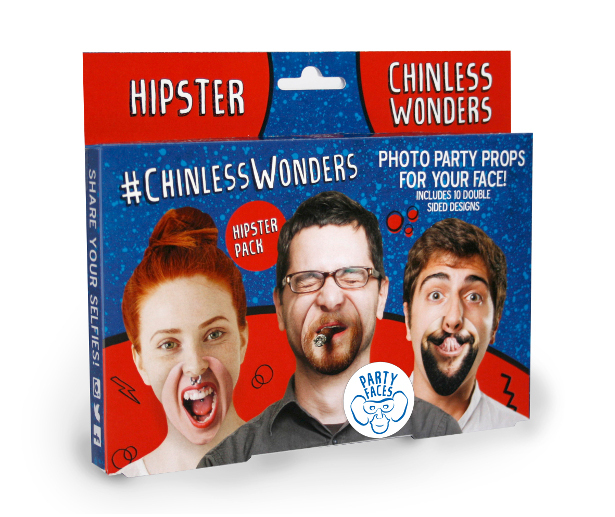 The hilarious face-changing Chinless Wonders are the perfect party props! Contort those chins and create ridiculous expressions with the Pull a Face Pack! Want to know what your Grandma looks like with a nose ring or a funky goatee?? Then the Hipster and Beardy Packs are the answer! The Gobfull Pack contains mouths filled with sweets, gold teeth and cheeky tongues, and sass queens will go nuts for the Colourful Pack with every lipstick imaginable! Try all the Chinless Wonders and share the photos with your friends! Challenge your friends for the funniest selfies and share on social media using the #getyourpartyfaceson hashtag!